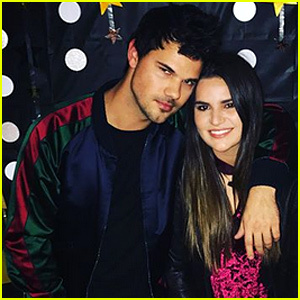 Taylor Lautner Pens Sweet Birthday Note For Girlfriend Taylor! 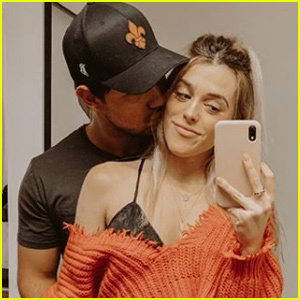 | Taylor Lautner | Just Jared Jr.
Taylor Lautner is celebrating girlfriend Taylor Dome‘s birthday! 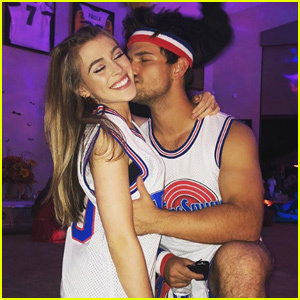 The 27-year-old actor took to his Instagram to share a super cute photo cuddling up to Taylor D..
“Happy Birthday to the kindest soul I know. 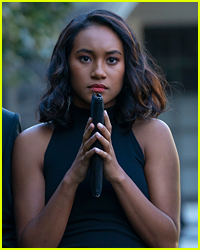 I love you @taydome ❤️🎂,” Taylor wrote. 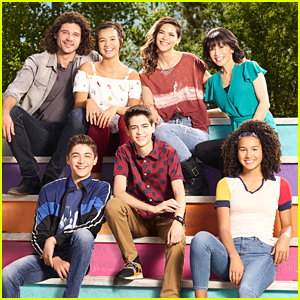 Taylor and Taylor have been dating since at least August of last year, after meeting through Taylor L.’s younger sister Makena. 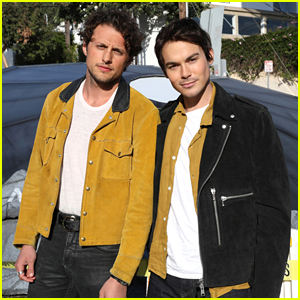 In case you missed it, Taylor L. celebrated his birthday last month and his Twilight co-star Kristen Stewart stopped by the party!